A Caltrain vehicle hit and killed a pedestrian in Sunnyvale tonight, an agency spokeswoman said. The pedestrian was killed at about 6:45 p.m. at Mary Avenue, Caltrain spokeswoman Tasha Bartholomew said. Trains were stopped in both directions as of about 7:40 p.m. while emergency personnel responded to the scene. Caltrain was experiencing delays of up to 30 minutes at that time, Bartholomew said. 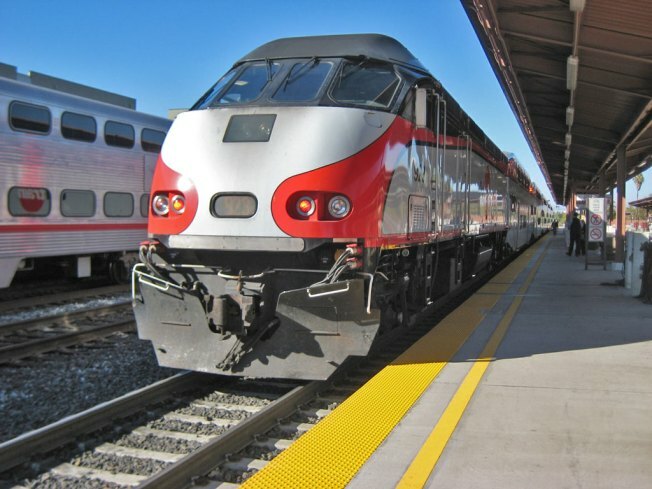 This was the third Caltrain fatality of the year.